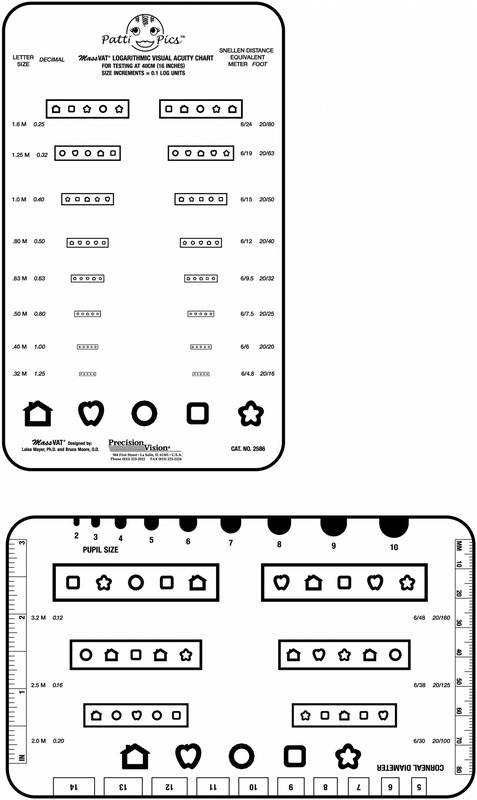 Very similar to the Rosenbaum Card. 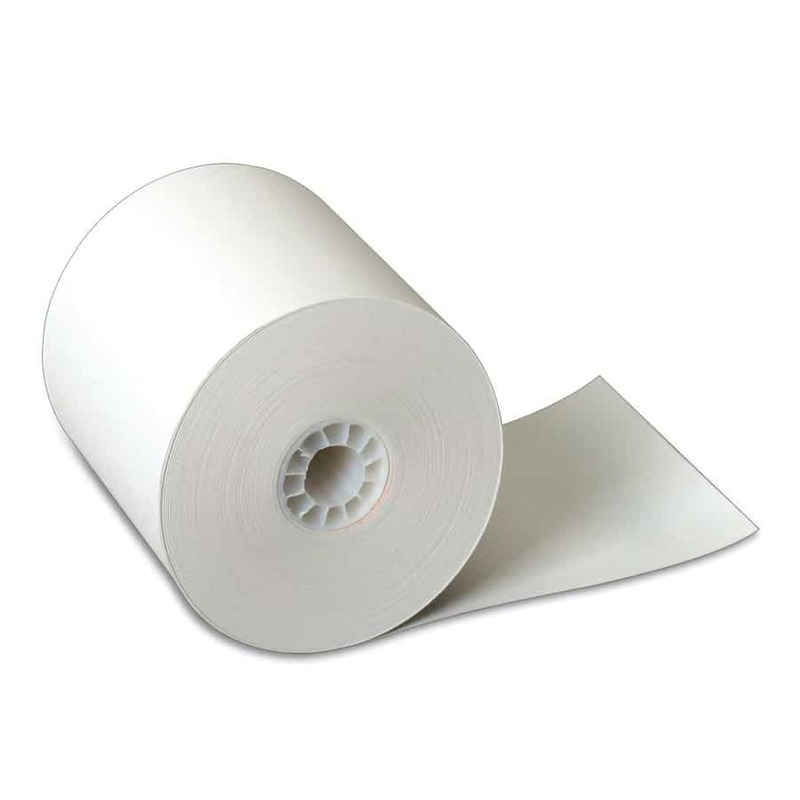 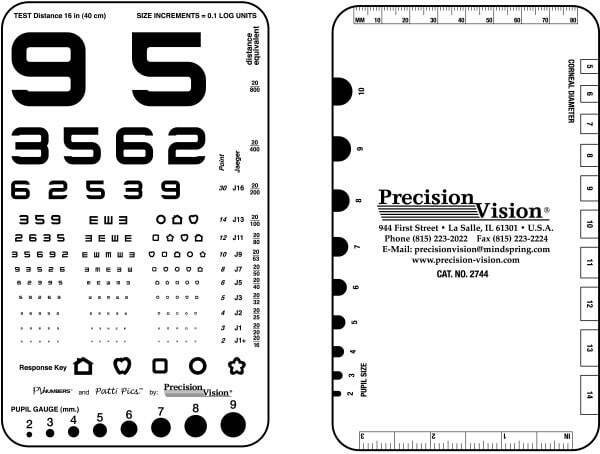 Can be Custom printed with your company name and logo. 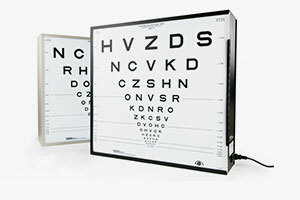 Features three different optotype sets for wide range of testing and to protect against memorization. 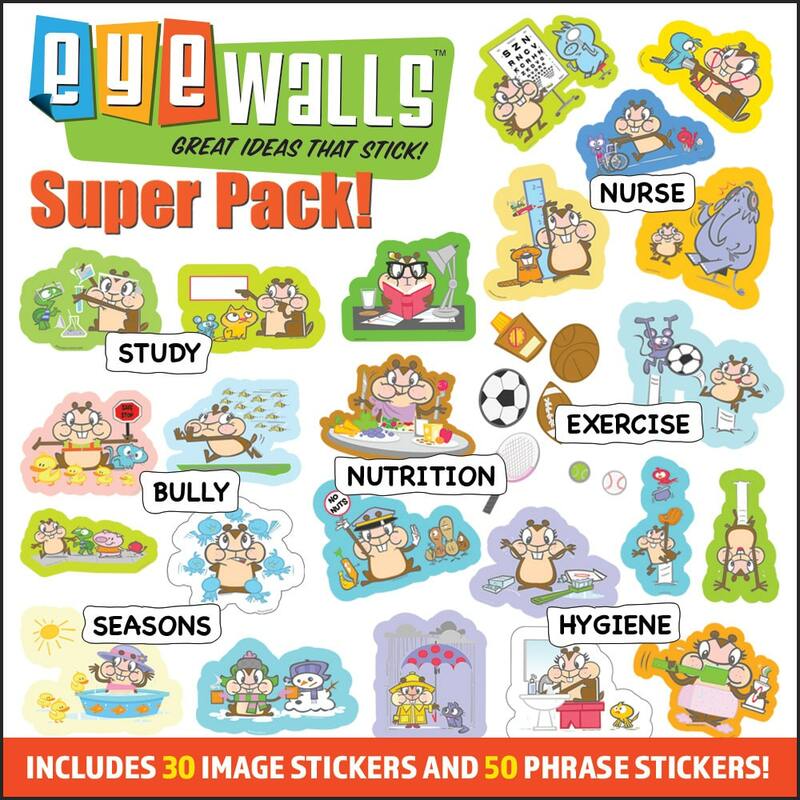 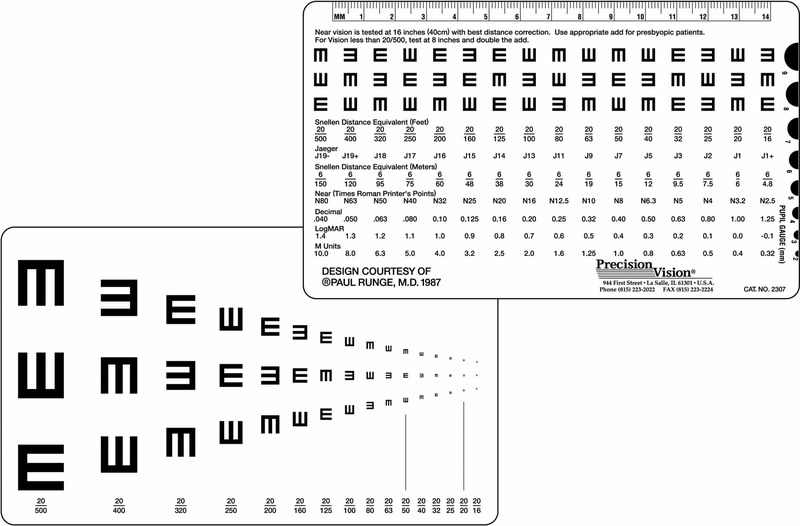 Can be used for preliterate children, illiterate patients, literate patients, and multiple languages. 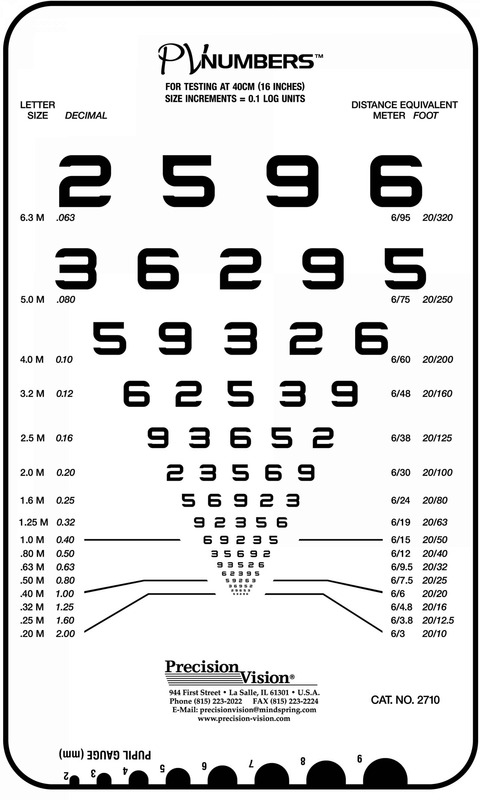 All have the same acuity ranges for multiple testing. 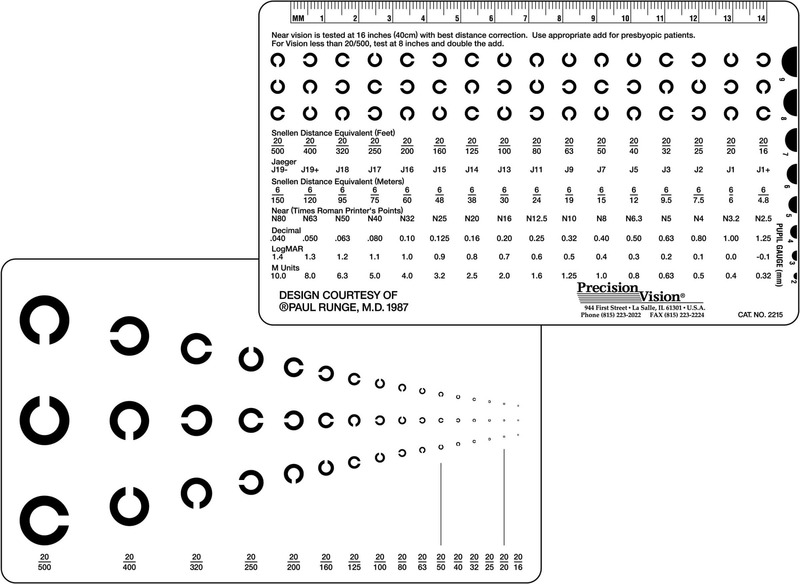 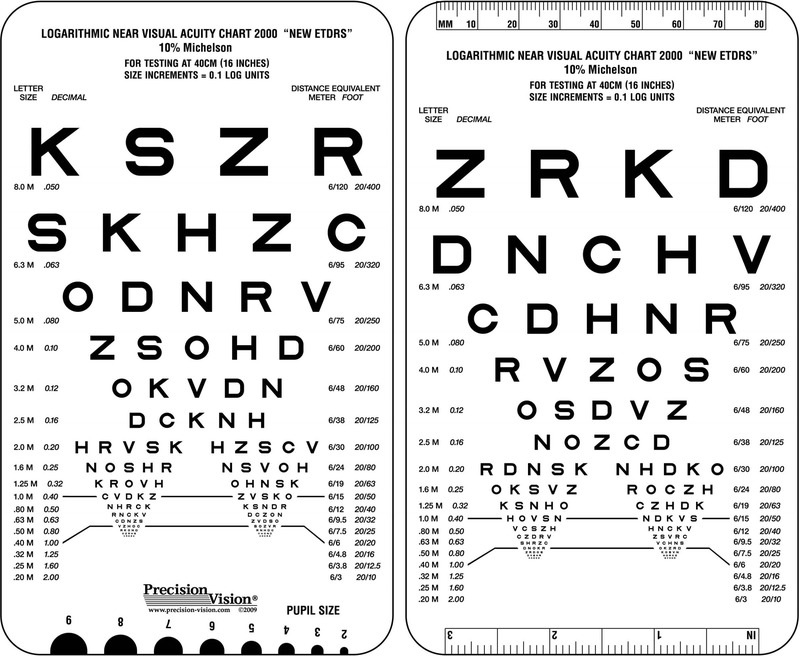 Near point card features three distinct sets of optotypes for testing multiple patients in multiple languages. 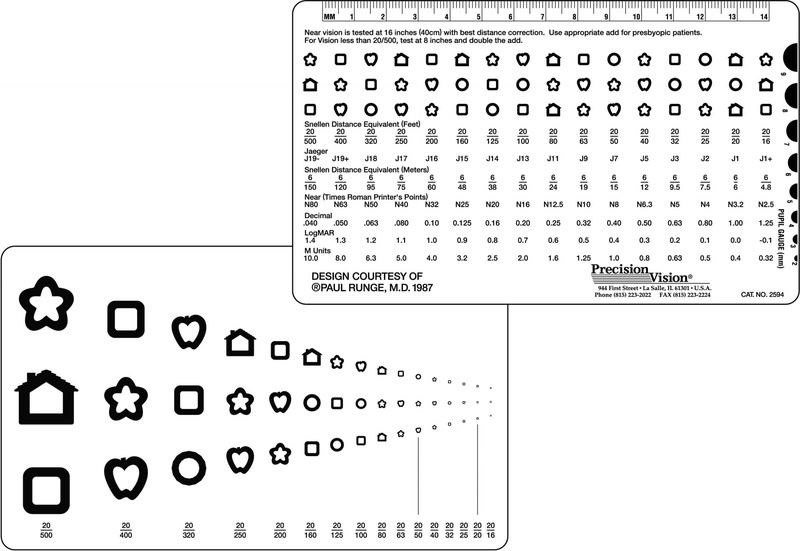 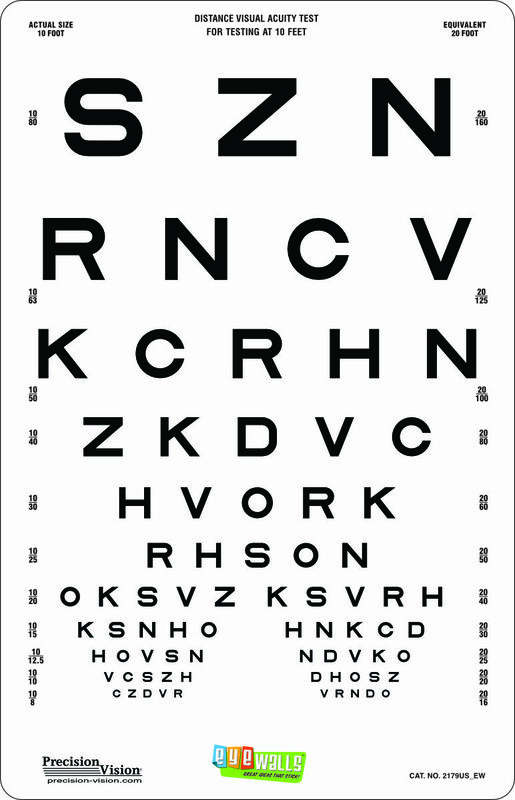 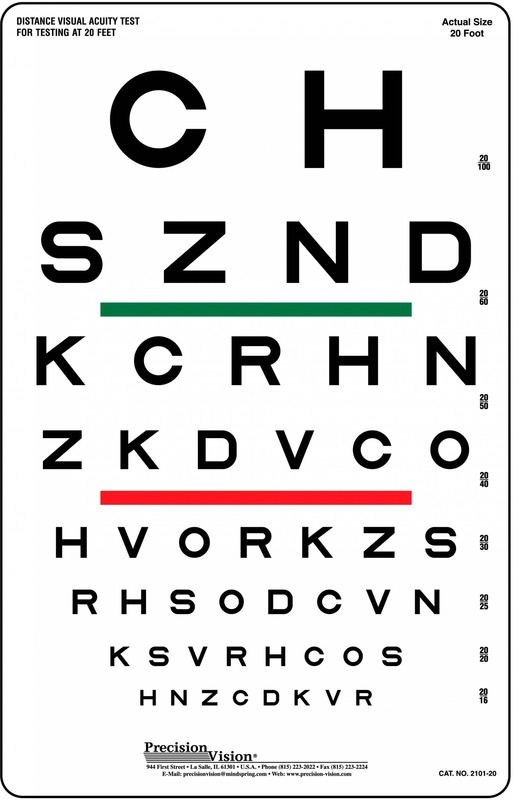 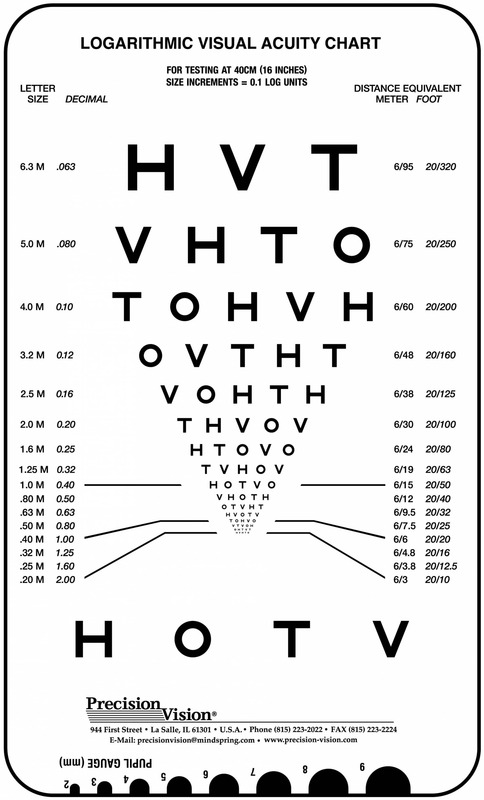 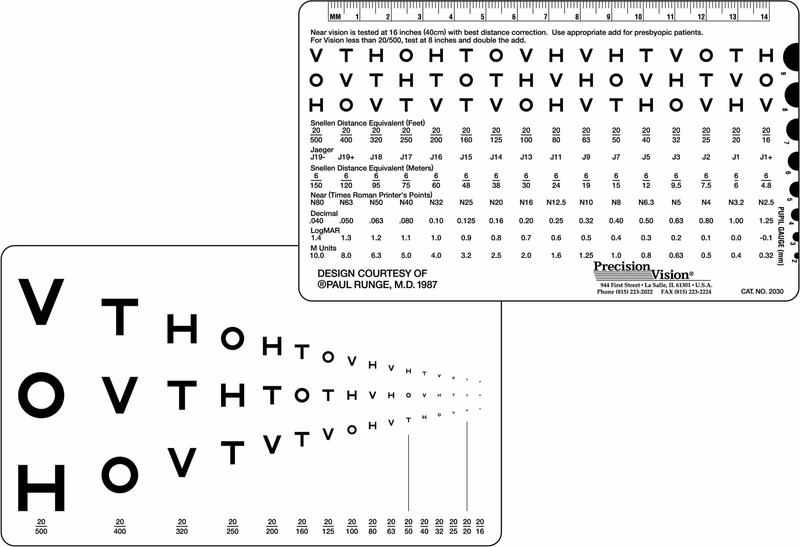 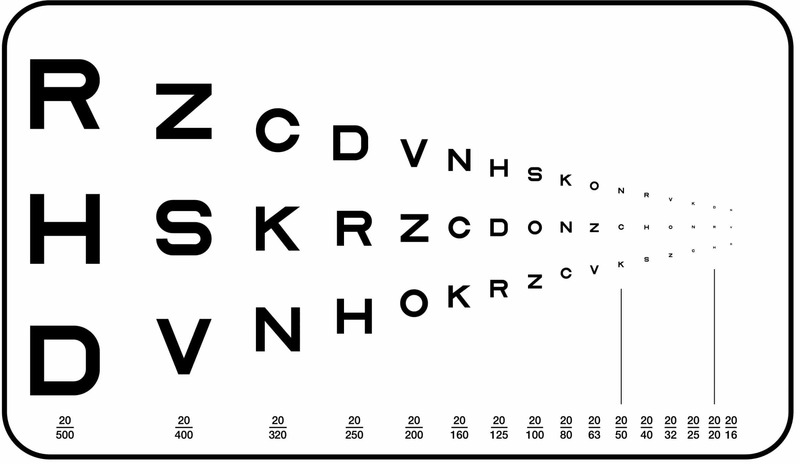 Point card can be used for testing illiterate, mute, preliterate, and pediatric patients along with those not familiar with the Roman alphabet. 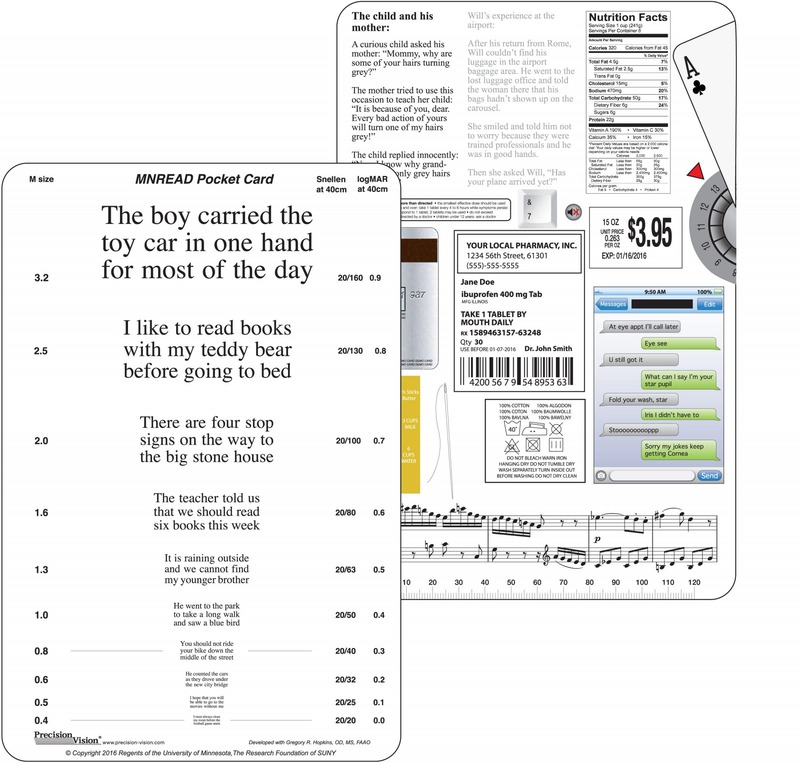 This highly useful card can also be used for repetitive testing while reducing the possibility of memorization.